Welcome to the FASTEST HOUR IN RADIO! Join Olympian Adam Goucher and his “not so fast” co-host Tim Catalano as they talk all things running. This show is for High School Distance Runners and any Distance Runner who has ever been to high school! We will be featuring the best high school athletes, coaches, and programs from around the United States. 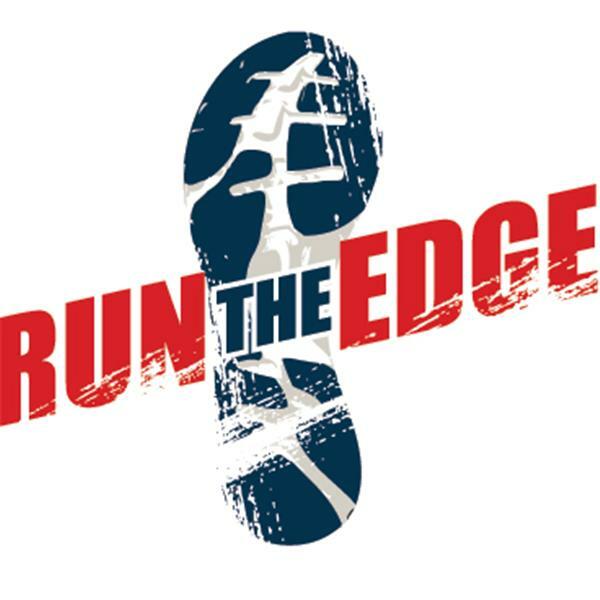 Follow us on facebook or visit our website at www.runtheedge.com Get ready to laugh, learn, and inspire as we Run The Edge! This show was one of our favorites, you won't want to miss the last 10 minutes! We talk with John Truax of Nike Running who is one of the co-founder of NXN. He calls in from a duck blind and shoots at ducks as he chats with us! We recap the races form NXN and talk with one of the event organizers Bret Schoolmeester and two athletes Rebecca Mehra, and Elias Gedyon as they are about to board a plane to head home.